Now for sale at Bullyan RV, the Coachmen Leprechaun 311FS class C motorhome! An amazing and versatile class C with plenty of features to love, the Leprechaun has quickly risen to the top of our list of favorite motorhomes. Want to find out more about what makes this little beauty so special? 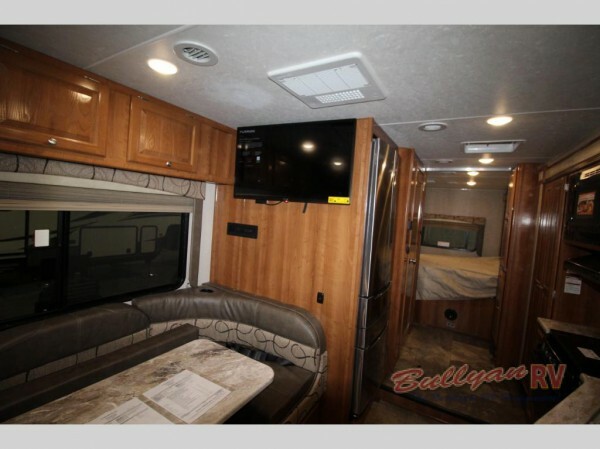 We’ve put together a Coachmen Leprechaun class C motorhome review to tell you just a little more about it! 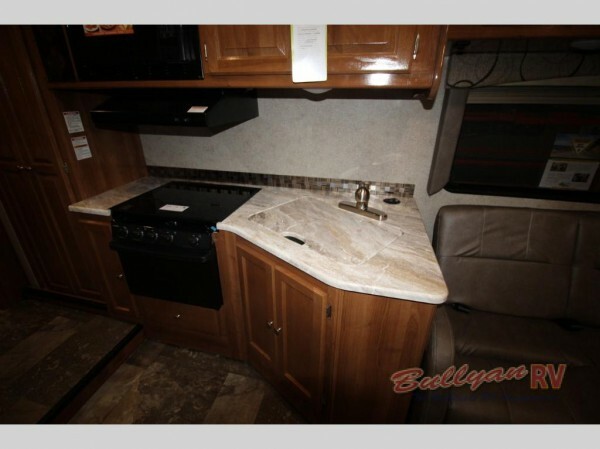 If this sounds like the kind of class C that you have been waiting for, you absolutely need to check out the Coachmen Leprechaun 311FS floorplan that we have for sale here at Bullyan RV. Or, if you have any more questions about what makes this class C floorplan so special, you can contact us for more of the details. 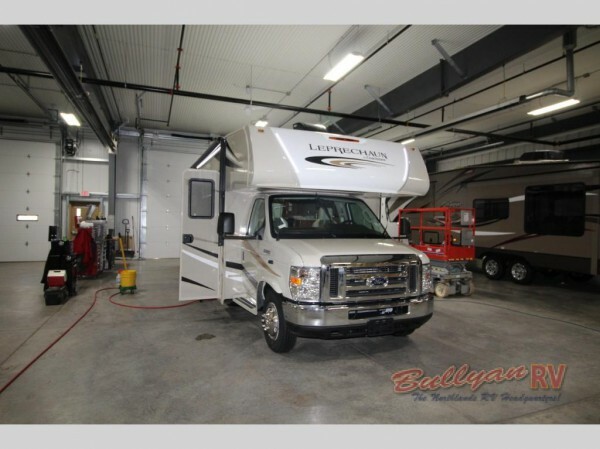 No matter what you are looking for, you will never need to look far to find it here at one of the top RV dealers in Minnesota!